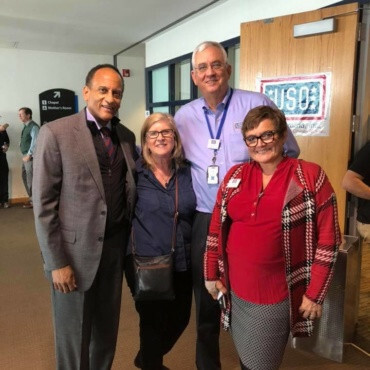 Hiring professionals across the state are being trained to find, assess, hire, and support qualified military talent during accredited training hosted by the USO of North Carolina. SHRM is offering a Veterans At Work Certificate program for free. 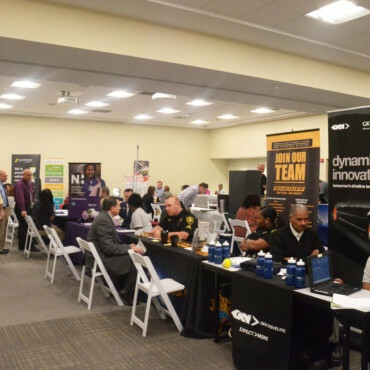 NC Works Online utilizes matchmaking technology and a state-wide network of case managers to connect employers with qualified military talent based on their knowledge, skills and interests. 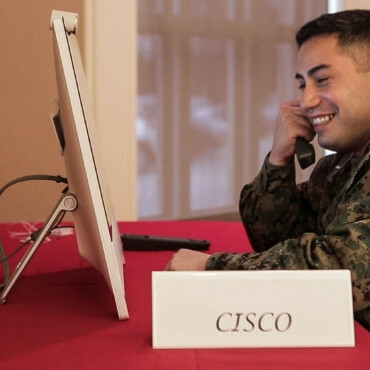 Hiring managers connect with military candidates with prearranged interviews based on candidate interest and company needs. 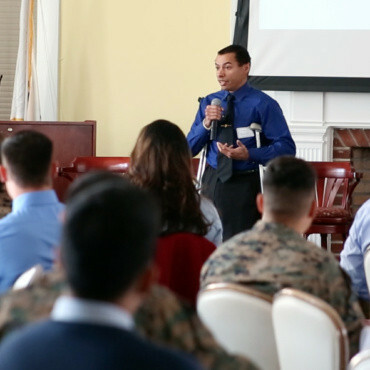 NC4ME’s Summits bring together senior industry, government, and military leaders to share the business case for hiring military candidates and identify proven strategies that employers can use to incorporate military hiring into their business strategy.